Fear is an emotional response to a perceived threat. If the threat is real and your fear makes you act in adaptive ways then the system is working. Often, though, we’re afraid of things that never happen or that, in the big picture, just aren’t important. Today I want to look at one fear that holds writers back from publishing their work: fear of receiving a one-star review. If you publish enough books for long enough, you likely will get a one-star review. But let’s look at what that actually means. 1. Your reader found the book irritating to read. 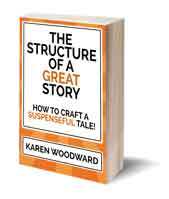 If your story is poorly edited or if the formatting is off, your book could very well get a one-star review. But these are easy problems to fix. These days it’s easier than ever to find a line editor for every budget. As for formatting your ebook, you can do this yourself using Scrivener or Vellum. If money isn’t an issue, and you have better things to do (like writing your next book! ), my advice would be to pay someone to take care of this for you. Remember: Never give someone a royalty for editing or formatting your work! 2. Mismatch between the kind of book readers thought they were buying and the kind of book they actually bought. I think this is, hands-down, the most common reason for one-star reviews. Your story could be the best romance story in the long and colorful history of romance stories but if someone bought it thinking it was a science fiction yarn, they’re going to hate it with a passion! 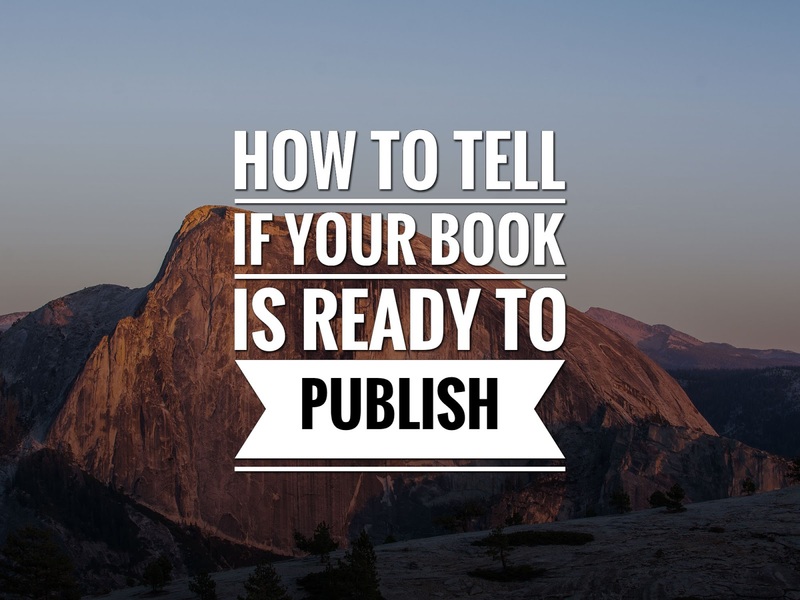 One of the things your cover should communicate is the genre. Look at the covers of best selling books in your genre and subcategories. What themes do they display? Get specific. 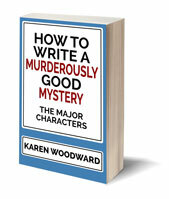 If you’re writing a cosy, look up cosy mysteries on Amazon. Look at the subcategories. Which subcategories are selling well? What kind of covers do these books have? How does the cover communicate the theme of the book? What sorts of objects are on the cover? And so on. Take a look at 10 of the best selling books in your genre. If you have the money and time to buy these books and read them, I encourage you to! But at least read the blurb. Is the blurb consistent with the genre? Since they’re best sellers it’s a good bet it is. Now look at your blurb and your cover. Are the themes mentioned in the blurb consistent with the cover? With the genre? Same thing. Take a look at your list of 10 books. Look at the titles. Is it clear from each what the genre of the story is? Friends from your social networks can help you out here. Ask them, When you see this cover, or this blurb, or this title, what genre do you think of? 3. The reader hates (say) murder mysteries but decided to give your book a try because it was free. 1. If you do this, what is the WORST possible outcome? What would you lose? 2. How likely is the worst possible outcome? 3. If you do this, what is the BEST possible outcome? What would you gain? 4. How likely is the best possible outcome? 5. Is there anything you can do to lessen the likelihood of the worst possible outcome and increase the likelihood of the best possible outcome? If the best outcome doesn’t get you all that much and the worst outcome could completely obliterate your business then perhaps embrace the saying, “Caution is the better part of valor”! But do examine if there is, perhaps, a way to mitigate the damage that the worst possible scenario represents. On the other hand, if the worst possible outcome wouldn’t damage your business and the best outcome is tempting, why not go for it?! That’s it for today! I’ll talk to you again tomorrow about another key scene. In the meantime, good writing!